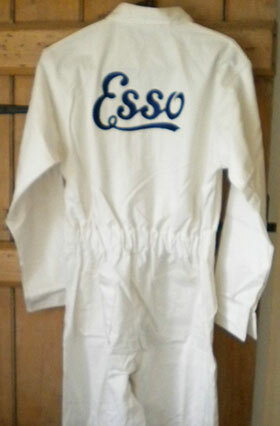 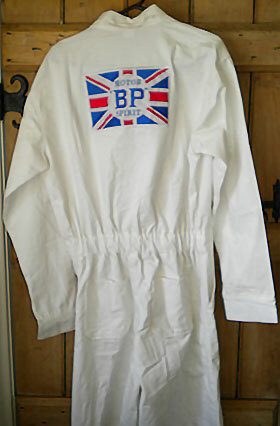 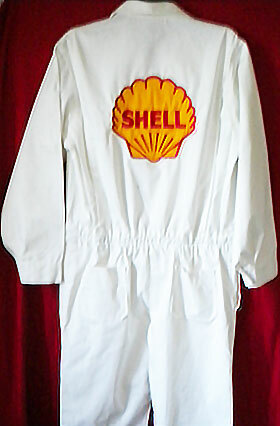 Reproduction retro embroidered cotton mechanics/drivers overalls suitable for Silverstone, Goodwood Revival, other shows etc . 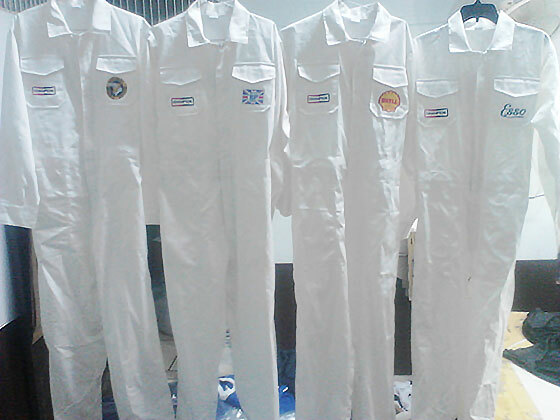 Choose from Shell, BP, Esso or National Benzole Extra Small (32''-34"), Small (34"-36"), Medium (36''-38"), Large (38"-42''), XLarge (44"-46"), XXLarge (46"-48"). 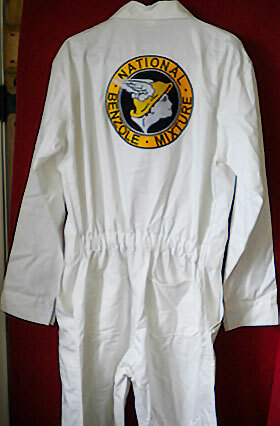 Please advise your chest, waist, height and inside leg measurements when you order.